Have you thought about using an eye cream as a face cream? Eye creams are always condensed and expensive so that most people only use them around the eye area. This AHC eye cream I gonna talk about today may totally change your mind. However, a product with a new concept doesn’t mean that it is good. How about this eye cream? Figure it out below. 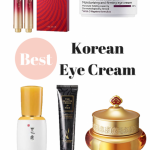 Why Is AHC Eye Cream So Popular in Korea? AHC maybe the first K-beauty brand to rave about using an eye cream as a moisturizer, then a lot of Korean girls join in this camp. In fact, It also thanks to the promotion of those famous Korean stars.Hence, they already developed 5 versions of it.What I will review today is the 4th season, because it seems the most successful version, at least for now. 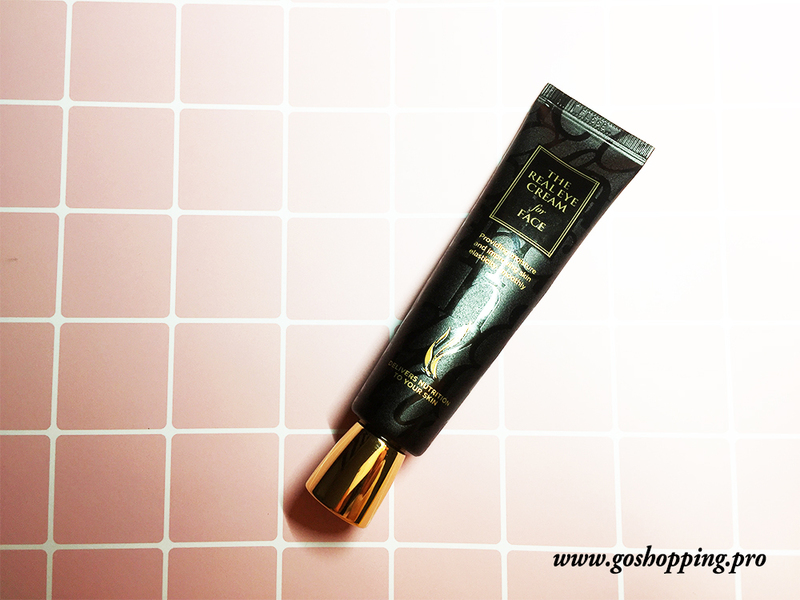 I know this eye cream a long time ago and when I decided to find an affordable and multi-functional eye cream, this one just popped out from my mind. I bought it online and already used it for 2 months. The 4th version comes with a black and gold packaging, which makes it like a luxury skin care product in some circumstances. Hence, it will be a good gift idea. When I look at the instruction on it, it is totally Korean, so I have to google it. I hope you can read my review here to get what you need If you happen to get a Korean version one just like me. Besides, it has a 30ml volume which can last for a long time. The formula here includes Oryza Savita (Rice) Extract, Fermented Collagen, Snail Secretion Filtrate and so on. When you look at the whole ingredient list, you will figure out that there are a lot of natural extracts. Let’s get into details. The first ingredient goes to rice extract which is famous for its extraordinary effect on hydrating skin and anti-aging. 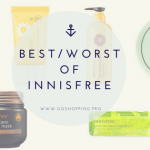 In addition, if you have been swimming in the K-beauty world for a while, you may know that fermented ingredients are at the heart of Korean skin care. This fermented collagen along with rice extract helps to improve the skin elasticity and diminish the signs of aging. 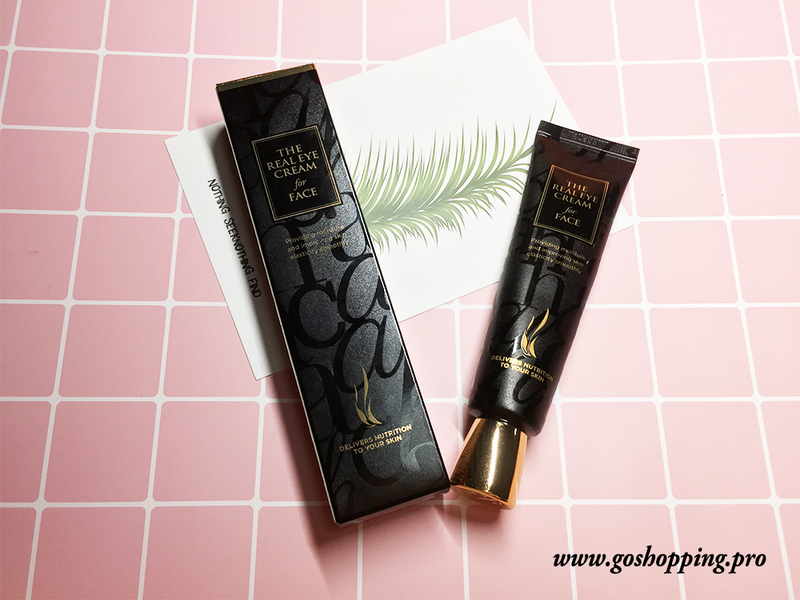 The snail secretion filtrate is common in K-beauty world as well which works to protect cells damage and solve aging problems. Hence, from this ingredient list we can see, the dermatologists of AHC company are trying to help you get rid of dryness and aging. As the name of this AHC eye cream suggests, you can use it as an eye cream or a face cream. When I search online, I find that you can also use it as a neck cream or anywhere you need it. Dab it around your eyes after cleanser, toner, and serum. Replace your face cream and directly apply it all over your face and neck. Yes, this time you don’t have to avoid eye areas anymore. So convenient! Use it on your fine lines and wrinkles no matter where they are. Personally, I am not really keen on this floral scent but a lot of people like it. It is a little bit overpowering for me. However, you don’t need to worry about it too much because this smell is quite acceptable and familiar. Plus, this smell will not last for a long time. You can tell from the picture above that this AHC eye cream has a rich and creamy texture. The same as other eye creams, a penny size amount of it is already enough to cover all my skin around eyes. 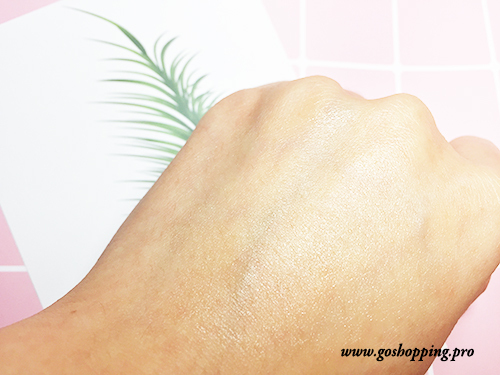 Even though it looks quite creamy, it is easy to absorb and leaves my eyes hydrated and soft. My eyes are quite easy to get fat particles when I use an eye cream with rich texture. Luckily, this [amazon link=”B01AY3KYH6″ title=”eye cream” /] doesn’t cause any fat particles or irritation in 2 months. I also use it on my whole face for a few times. At the beginning, I apply a thin layer of it and feel like my face become soft and smooth, however, my face become stripped after 1-2 hours. Then I decided to try a thick layer and this time everything went well. For most of us, we expect an eye cream to combat wrinkles, fade dark circles and provide moisture. But this eye cream will not a great multi-task player. 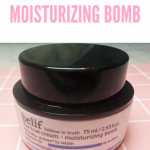 It has a very good hydrating effect and can truly improve the moisture level. It works to prevent new wrinkles from jumping out, however, it can not defend your annoying old fine lines. As for dark circles, I don’t see any significant difference before and after. 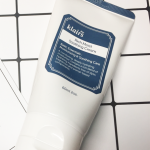 When I look at the packaging again, I note that it already mentioned that its function is “providing moisture and improving skin elasticity smoothly”. You see, it already finished its task. Can’t reduce wrinkles or face dark circles. All in all ,this AHC the real eye cream for face is a good choice for hydrating purpose given the low price. However, if you are looking for a eye cream with great anti-aging effect and want to smooth away your wrinkles. I have to admit it may not make wonders for you.